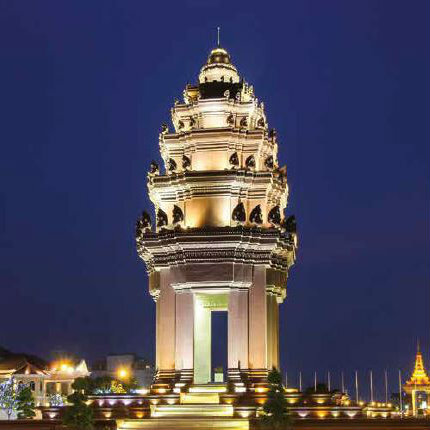 Cambodia is increasingly integrating with the region and has enjoyed a decade of macroeconomic stability and growth. However, its progress in meeting the Millennium Development Goals is uneven. 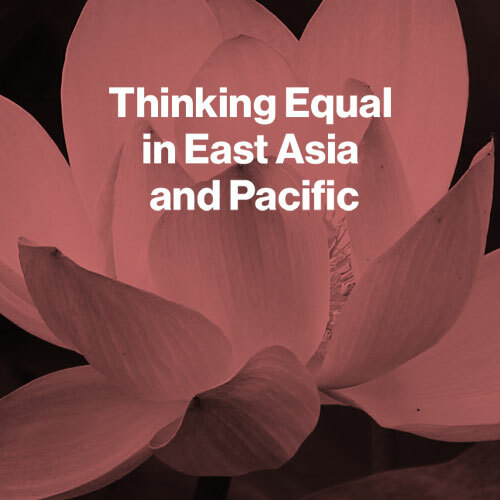 Get to know some of the women driving equality in East Asia Pacific. Growth has held up well in Cambodia and is expected to marginally expand this year, reaching 7.1 percent in 2018. New report identifies pathways for maintaining strong and sustainable growth with poverty reduction in Cambodia. Following more than two decades of strong economic growth, Cambodia has attained the lower middle-income status as of 2015, with gross national income (GNI) per capita reaching US$1,070. Driven by garment and tourism exports, Cambodia has sustained an average growth rate of 7.6 percent in 1994-2015, ranking sixth in the world. The project aims to expand access to early childhood education and improve the quality of basic education for students. In Cambodia, over 1,400 preschools run by communities are helping children aged three to five to study. Cambodia has made great strides in healthcare with maternal and child mortality vastly reduced. Under a World Bank project, 250 families received land titles. 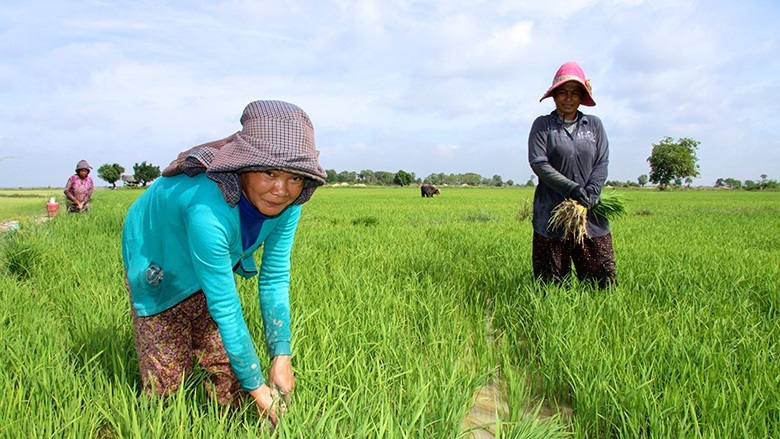 For poor farmers like Khouy Thoeun her dream of owning land has come true. Emerging from years of political turmoil, Cambodia has improved language acquisition, especially in the early school grades.